www.pdfstall.online: Air Conditioning and Refrigeration - By "Rex Miller" & "Mark R. Miller "
Air Conditioning and Refrigeration - By "Rex Miller" & "Mark R. Miller "
An introduction to the basic principles and practices of the air-conditioning and refrigeration industry is more than just a review of the facts and figures. It requires a complete look at the industry. 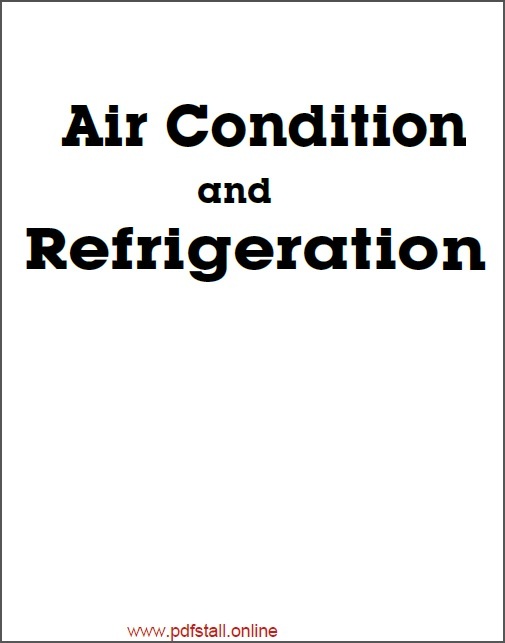 This text presents the basics of all types of refrigeration. It explains the equipment that makes it possible for us to live comfortably in air-conditioned spaces and enjoy a wide variety of foods. Up-to-date methods of equipment maintenance are stressed. The latest tools are shown. The applications of the newer types of units are emphasized. The field of air-conditioning technology is still growing and will continue to grow far into the future. New technicians will need to be aware of the fact that change is inevitable. They will have to continue to keep up with the latest developments as long as they stay in the field. This textbook has been prepared to aid in instructional programs in high schools, technical schools, trade schools, and community colleges. Adult evening classes and apprenticeship programs may also find it useful. 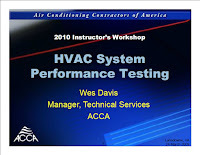 This book provides a thorough knowledge of the basics and a sound foundation for anyone entering the air-conditioning and refrigeration field. "Rex Miller" is Professor Emeritus of Industrial Technology at State University College at Buffalo and has taught technical curriculum at the college level for more than 40 years. He is the coauthor of the best-selling Carpentry & Construction, now in its fourth edition, and the author of more than 80 texts for vocational and industrial arts programs. He lives in Round Rock, Texas. "Mark R. Miller is Professor of Industrial Technology at the University of Texas at Tyler. He teaches construction courses for future middle managers in the trade. He is coauthor of several technical books, including the best-selling Carpentry & Construction, now in its fourth edition. He lives in Tyler, Texas.